Looks like you're going to need a decent PC to get the most out of the game, plus a machine that isn't running Windows 98. Capcom has listed the Resident Evil 2 remake on Steam, with a release date of June 25, and now we also know what kind of PC you'll need to run it. We've got info on the minimum and recommended systems for you. 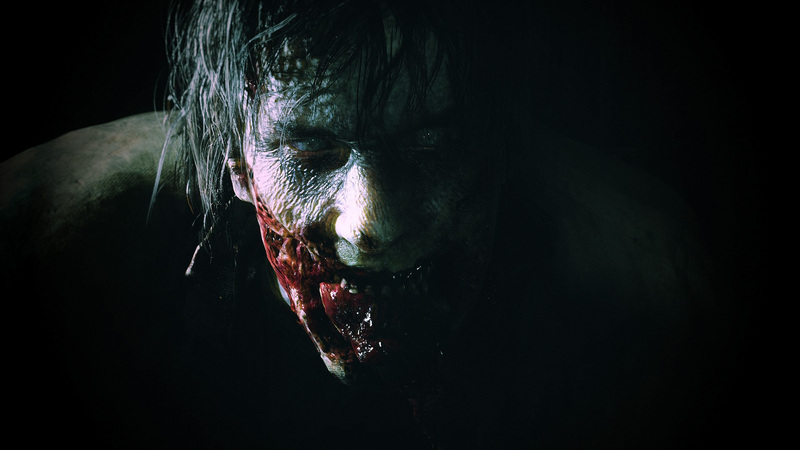 First up is the minimum spec required to run the Resident Evil 2 remake on PC. You'll need a 64-Bit OS of Windows 7 or later, an i5-4460 CPU, 8 GB RAM, and a GTX 760 graphics card. That's not all that, but expect to make an awful lot of visual sacrifices to run the game on that spec. To run Resident Evil 2 remake well, you're going to want to meet the recommended spec PC requirements. These include an i7 processor, a GTX 1060 GPU and 8 GB RAM. Presumably you're going to need a beefier GPU (perhaps a 1070 or 1080) to run the game maxed out at 4K. We've got a complete everything we know guide to Resident Evil 2 Remake, full of loads of useful and cool info. We also went hands on with Resident Evil 2 at E3, so check our impressions out if you get a moment. It's shaping up to be another excellent entry in the Resident Evil series.